The War of the Five Kings rages on (minus one king) as the battle for the Iron Throne ramps up. 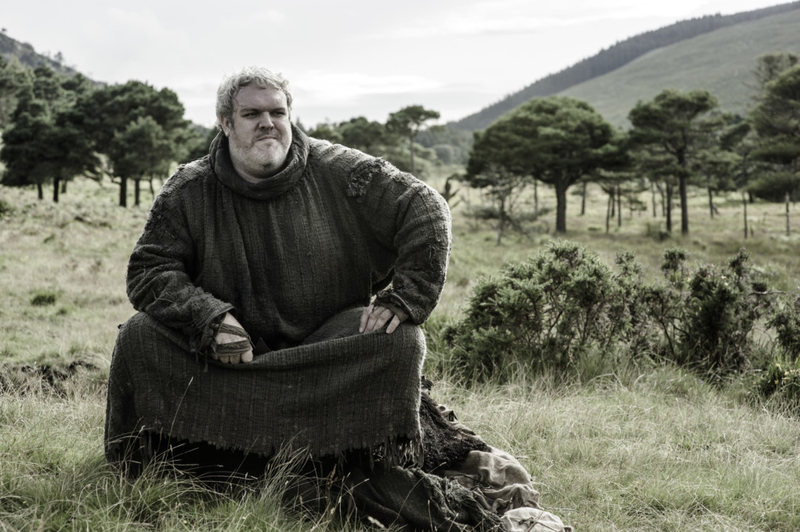 Season three is also when ‘Game of Thrones’ makers finally drove in the point that literally nobody is safe on this show. 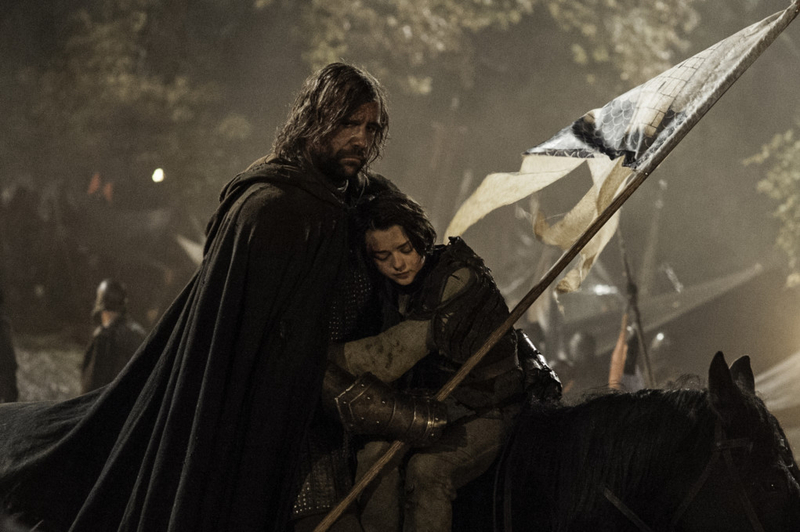 Fans were just recovering from mourning Ned Stark’s untimely death from season one, but showrunners decided to show no mercy and take no prisoners as they went ahead and murdered an entire clan of Starks, including Robb (bringing the count of warring kings down to three), his heavily pregnant wife Talisa and Stark matriarch Catelyn, in what would be famously called the ‘Red Wedding’. Watch this episode, if only to find out where all our main heroes and villains are at this point of the story. Jon Snow, a prisoner of the Wildlings, meets Mance Rayder (‘the king beyond the Wall’) for the first time. Tyrion is sidelined after his heroic escapades at the Battle of the Blackwater and is fired as the Hand, as Tywin Lannister returns to take control. Daenerys avoids assassination and meets her future Unsullied army at Astapor. 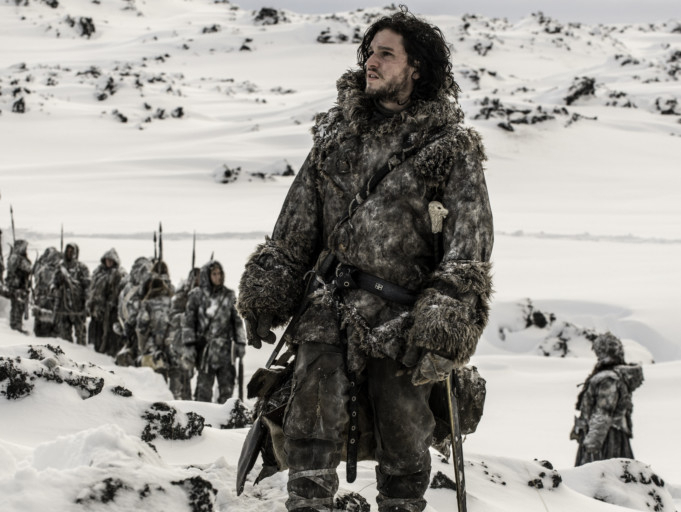 Jon Snow breaks his Night’s Watch vow for Ygritte, and the doomed romance begins. Jaime and Brienne share one of their best scenes together in Harrenhaal’s bathhouse, where the Kingslayer reveals the real story behind the Mad King’s assassination. 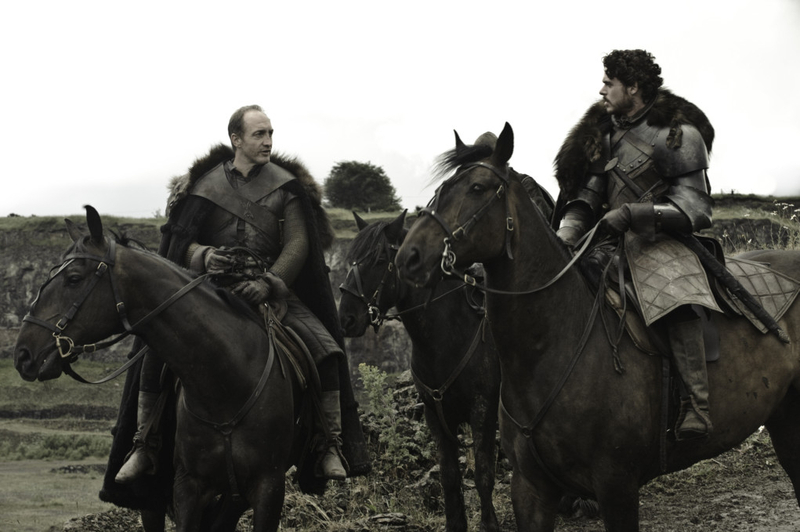 Try not to hit your heads in frustration as Robb decides to form an alliance with Walder Frey again. And we also meet Grey Worm, chosen leader of the Unsullied, who will go on to become one of the most trusted members of Daenerys’ growing army and a widely beloved ‘GoT’ character. Sansa and Tyrion are married off, and miraculously nobody dies at this celebration. Daenerys meets the mercenary group Second Sons and she finds a key ally with one of the group’s members: Daario Naharis, who was recast after season four. One of the best scenes in the season arrives when Sam accidentally kills a White Walker with dragonglass. There are several important moments in the penultimate episode of season three. 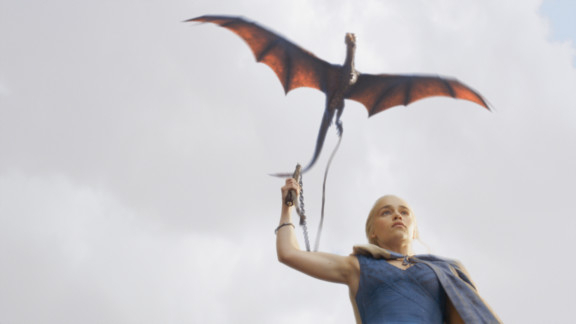 Ser Jorah, Daario, and Grey Worm sack Yunkai for Daenerys as she grows her army, quickly becoming an unstoppable force. Bran proves he’s something special by ‘warging’ into Hodor (foreshadowing another tragic moment from season six) and the direwolf Summer. But the piece de resistance came with the scene that ‘Game of Thrones’ readers had been anticipating and dreading in equal measure since the franchise kicked off: The Red Wedding, a spectacle that can only be described as the most shocking and brutal sequences in television history, as most of the Starks get murdered as they attend the wedding of Edmure Tully and one of the Frey girls. 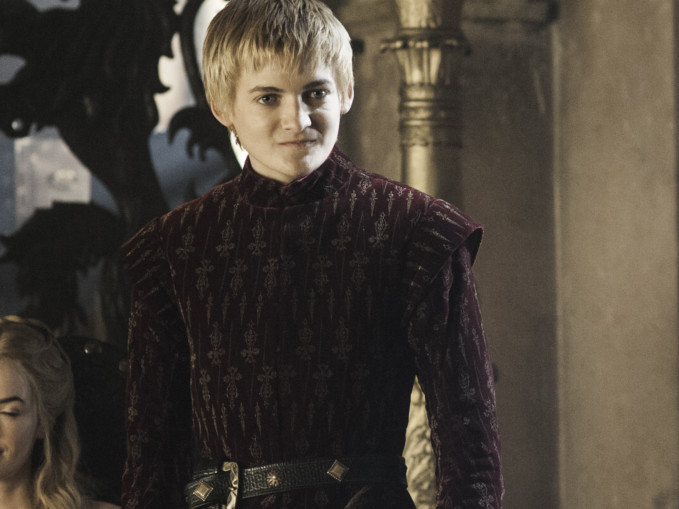 It’s a betrayal that works two-fold: once for the unsuspecting characters, who have been assured Frey’s protection; second for the audience who have been waiting to see Robb Stark avenge the death of his father and have been rooting for the young King in the North to decimate the Lannisters. It was easy to root for Robb because he was fighting for family, fighting to “go back home”, and had no interest in sitting on the Iron Thrones. 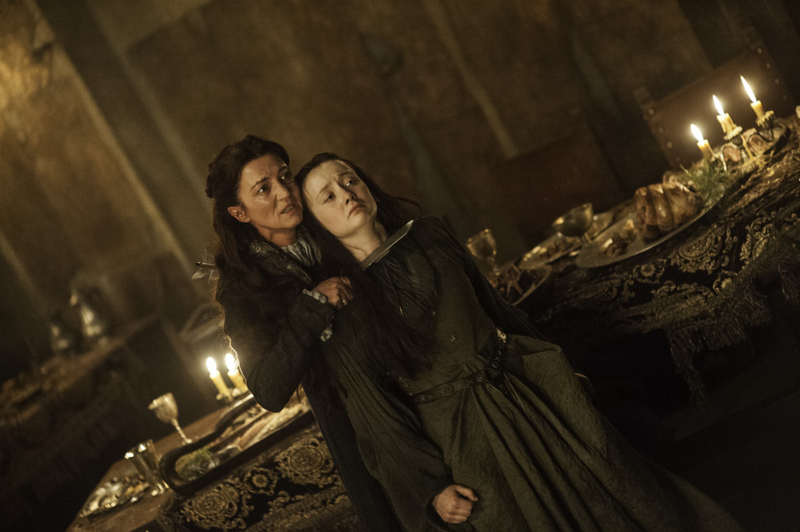 With Catelyn Stark and his deaths, it felt like the final nail in the coffin for anything resembling honour on the show. Let the chaos begin!